Secretary of the Supreme National Security Council of Iran says the incumbent US administration is moving towards ruining international treaties and humanity. 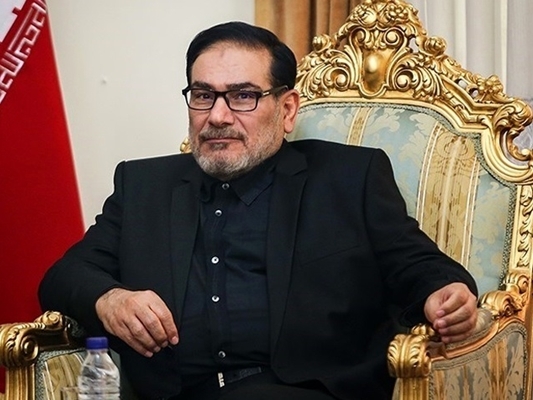 In remarks made on Thursday, Ali Shamkhani said the US has no hesitation to use whatever at its disposal, from using terrorist groups and waging propaganda wars to imposing economic sanctions, to inflict a blow on Iran’s national interests. “The US administration has explicitly announced that to implement its aggressive security strategy in the region and its illegitimate regional policies, it is facing up a huge obstacle called Iran,” he was quoted as saying in a Farsi report by Fars News Agency. The senior official also called on the Iranian nation to remain vigilant against the enemy plots to spread hatred and violence across the region and the world. Shamkhani also said the enemy is seeking direct confrontation with Iran particularly in the region with the aim of negatively affecting the power of the Islamic Republic. “Following their regional failures in different fields, the enemies have resorted to other tools like imposing sanctions, fabricating dichotomies and sowing seeds of discord among the regional states to restrict the regional role of Iran,” he noted.